Private estates offer families an area dedicated solely to their family. 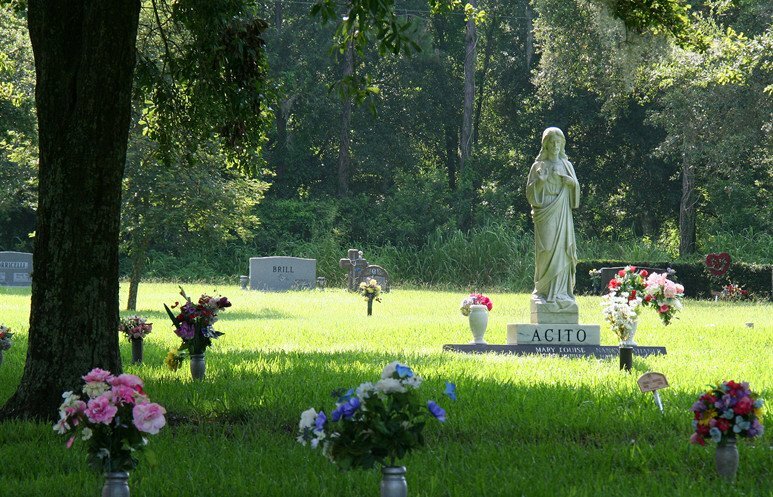 Serenity Gardens has available private estate lots for traditional ground burial, private mausoleums and private columbarium niches. The private estate areas also allow for custom landscape packages, headstones and memorialization. *** Serenity Gardens is pleased to be able to assist you and your family.